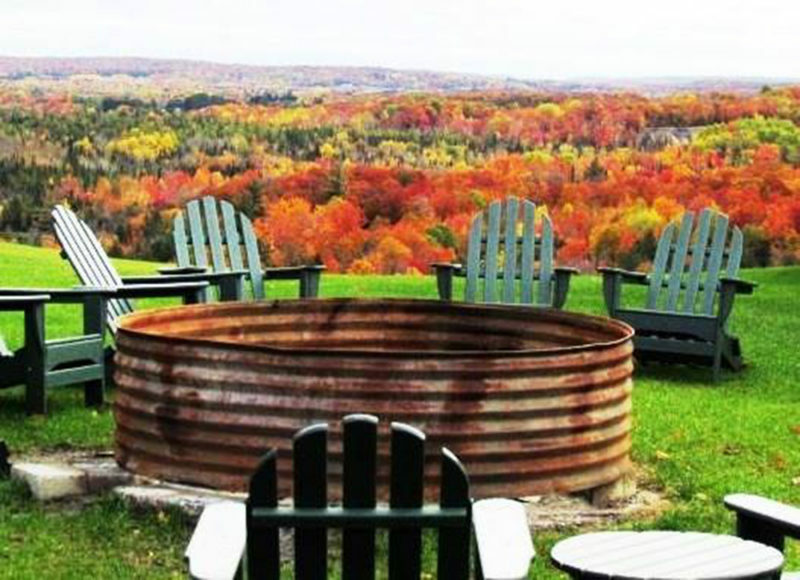 Treetops Resort is the perfect Midwest destination for golf getaways, romantic weekend escapes, family adventures, and groups of all sizes. 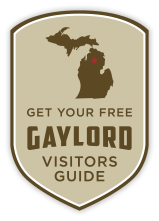 The resort's 3,300 acres is some of the most beautiful and pristine land that Northern Michigan has to offer, perched on the headwaters of the Pigeon River in beautiful Gaylord, Michigan. 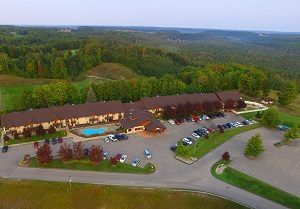 Treetops is conveniently located just 3 miles from the 1-75 corridor and just 66 miles south of the Mackinac Bridge. Treetops offers 238 newly renovated guest rooms, five signature golf courses including America’s #1 Par 3 course, downhill and cross-country skiing, golf and ski instruction, award-winning dining, over 20,000 square feet of meeting and banquet facilities, outdoor/indoor pools and hot tubs, spa & salon, tennis courts, state-licensed day care facility, and four seasons of activities. Treetops has the ability to cater to just about any recreational, social or corporate meeting desire. 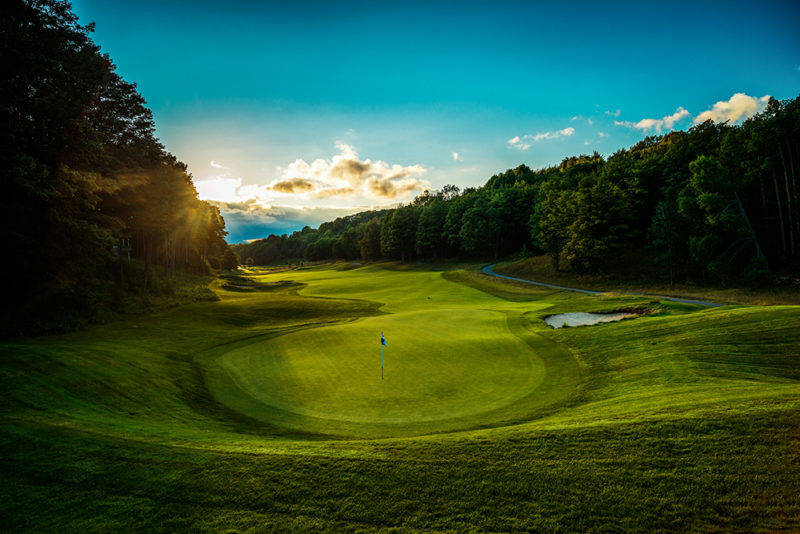 Treetops Resort is home to 81 holes of championship golf with five distinctly different courses by renowned designers Robert Trent Jones, Sr., Tom Fazio and Rick Smith. 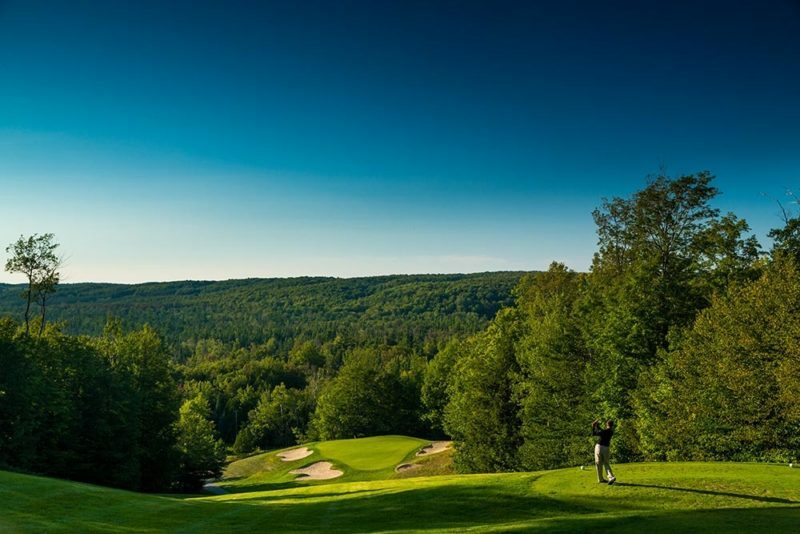 Dramatic views, contours, and rolling terrain provide a beautiful setting for world class golf. 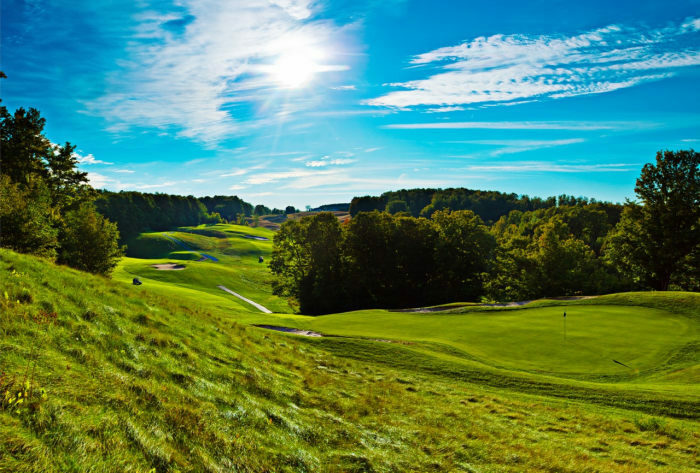 Treetops is truly the Midwest’s “Must-Play” resort and arguably the best collection of golf anywhere in the country. Each year, Treetops has been consistently awarded 4 ½ stars by Golf Digest, Condé Nast Traveler recognized Treetops as one of the Top 50 International Resorts, and Golf Magazine has awarded Treetops the Silver Medal Award as one of the finest resorts in the United States. 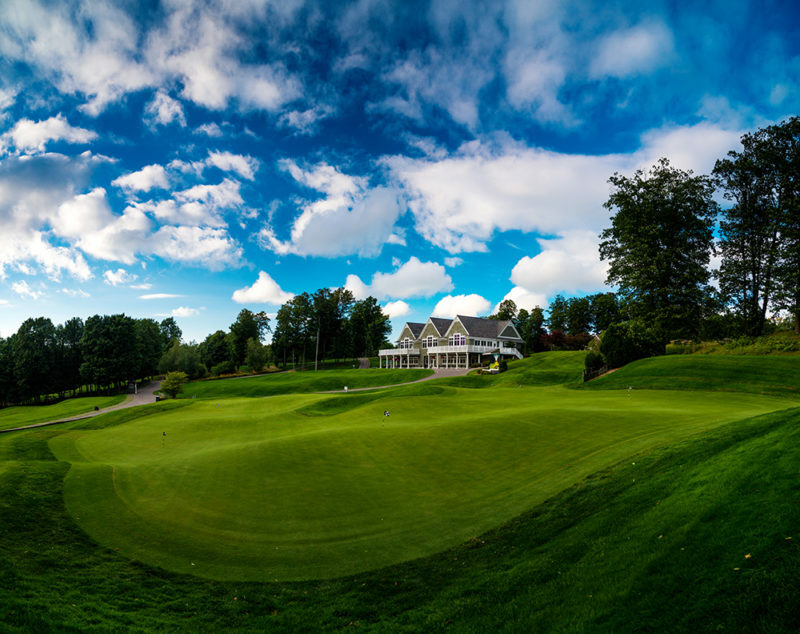 Golf Digest named Treetops as “The Ultimate Michigan Buddies’ Trip" in 2018. 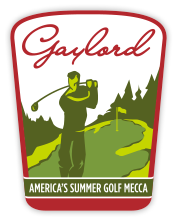 Unlimited Golf Packages start at just $99 early and late season! 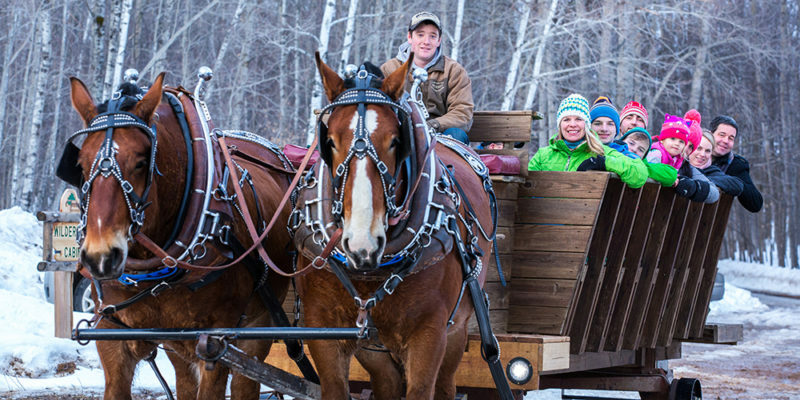 In the winter months, Treetops transforms into Northern Michigan’s Winter Playground with activities for all ages and snow-covered views that will take your breath away. 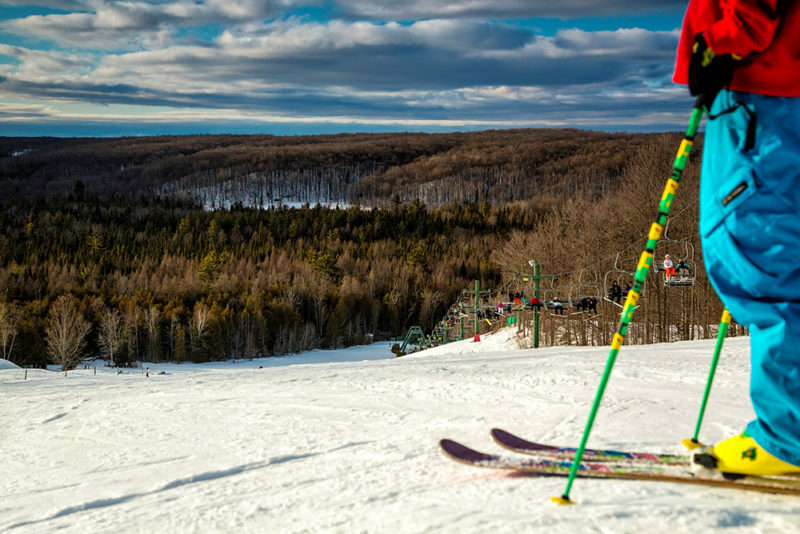 Offering 23 downhill ski runs, terrain parks, a wonderful ski school, dog sledding, extreme tubing, sleigh rides, ice skating, cross country skiing, snowshoeing and fat tire snow biking just to name a few, you won’t get bored on your winter getaway even if you don’t ski! 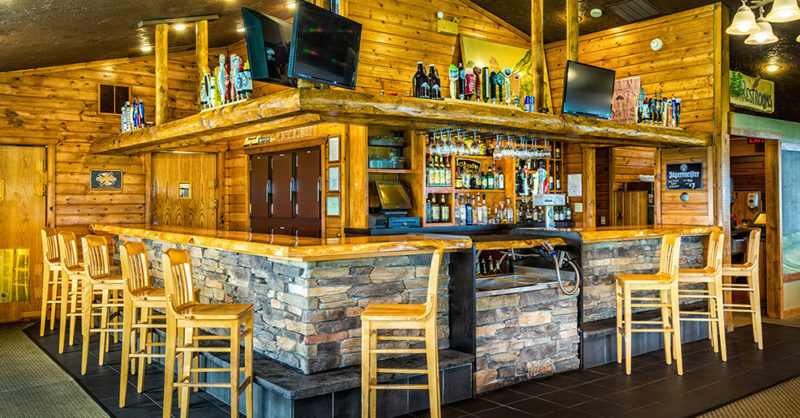 There’s a Sports Bar conveniently overlooking the ski hill, so you can sip adult beverages and watch your kids have fun – all from inside the toasty tavern! 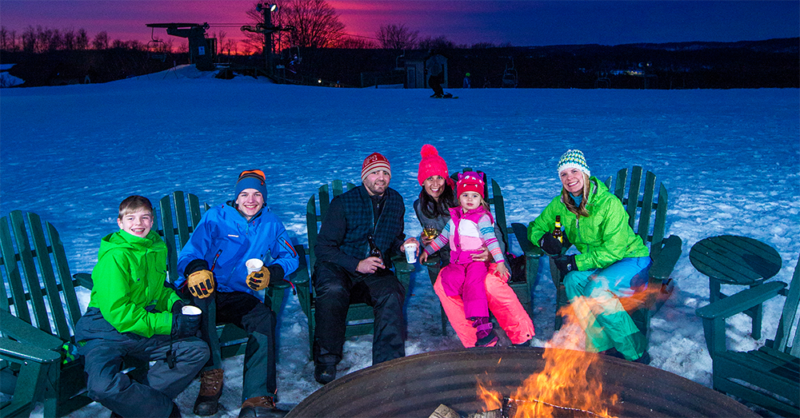 Kids 6 & under always stay and ski for free and the FamJam Winter Package is a great way to manage a winter vacation that won’t break the budget, with a family of four starts at just $159 including lodging, lift tickets, and $25 in Fam Funds for food & beverages! 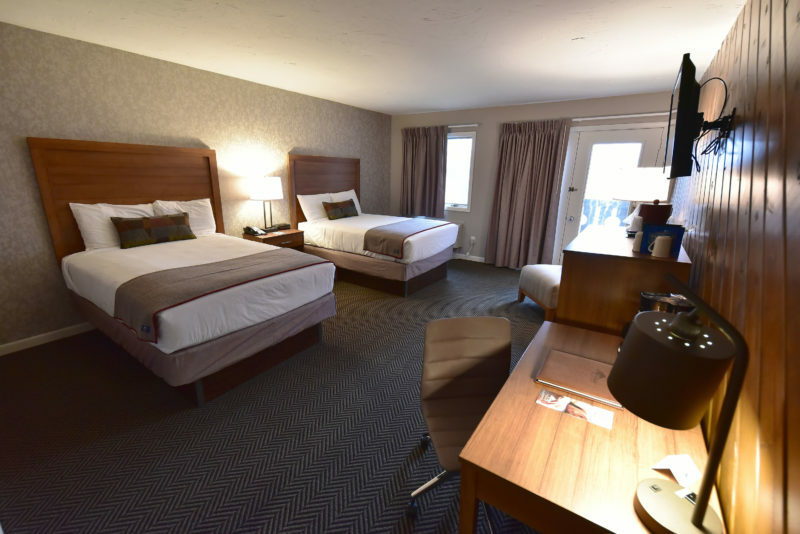 Treetops features 238 guest rooms, including standard and deluxe hotel rooms, 2- & 3-bedroom condos, and chalets. Nearly every room takes advantage of our majestic setting and offers sweeping vistas of ski hills, golf courses, pristine woods or wetlands. 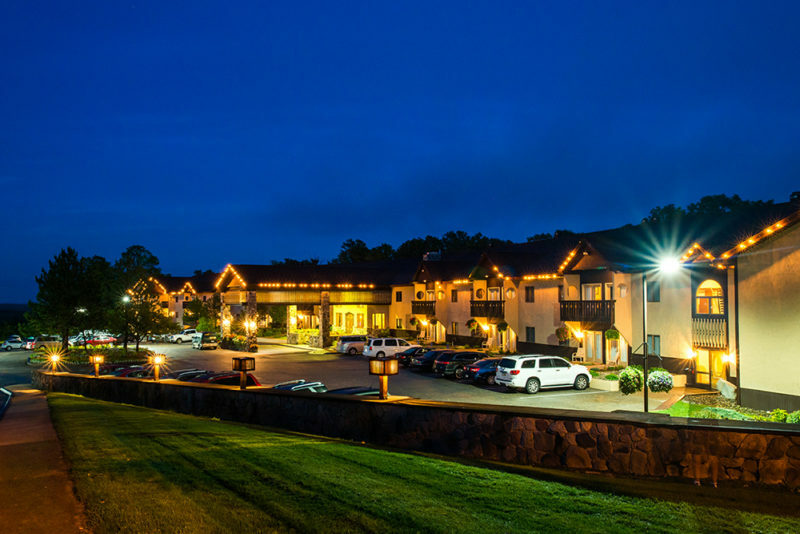 Enjoy award-winning cuisine, craft cocktails, and an extensive wine selection in Hunter’s Grille; Legends offers breakfast and dinner buffets, and the Sports Bar features Michigan’s Best Burger, Pizzas, and craft beer. After dinner head outside for some laughs at one of the fire pits with a Pure Michigan sunset as your backdrop. To round out the Treetops Experience, the onsite Spa and Salon caters to both men and women, offering a range of massage therapies, body treatments, skin care, facials, manicures and pedicures — all designed to soothe, pamper, relax and de-stress your mind, body and spirit.